CARLSBAD — Retired Army Maj. Gen. Arthur M. Bartell has started his role as the new president of the Army and Navy Academy (ANA). After assuming the position on Jan. 17, he is already facing the challenges of raising the academy’s public profile and trying to move forward after an ex-administrator was charged with sexually assaulting former students. Bartell retired from the Army last September, after a 31-year career that included combat assignments in Kuwait, Iraq and Afghanistan. 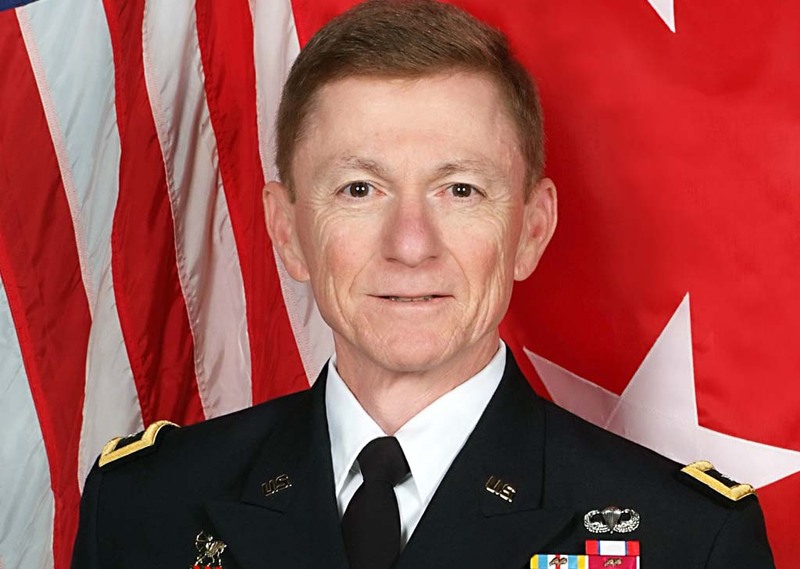 Though he has never worked at a military boarding school, he served as the Commanding General of the U.S. Army Cadet Command for two years. “I fervently believe in our mission here, which is to educate and build character in young men,” he said. Last October, Jeffrey Barton, an administrator with the school for 18 years, was arrested on charges of sexually molesting six former students. He retired from his position after the criminal investigation against him began in June 2013. His case is currently making its way to trial, and Barton remains in custody at the Vista Detention Facility. The academy began its own internal investigation of the alleged crimes separate from that of Carlsbad Police. Bartell said the school has hired T and M Protection Resources to review ANA’s policies and practices. Based on the consultant’s recommendations, the school has so far implemented awareness training for staff and students. “My primary responsibility is to continue to ensure that our cadets have a safe and secure environment,” he said. Bartell is succeeding Brig. Gen. Stephen Bliss, who retired from the position after serving 12 years as the head of the school. Bliss’s leave was announced in June. One of Bartell’s primary responsibilities is to continue ANA’s capital campaign by raising an additional $65 million to replace the school’s buildings and facilities. The school has already completed its new $10 million sports complex, and plans to build new dorms and academic facilities next. He said the expansion would allow the all boys school to increase its enrollment, which currently consists of about 300 students in grades seven through 12. He also aims to raise the public profile of 103-year-old academy in light of the decline of military boarding schools across the country. He hopes to increase the school’s participation in national academic, drilling and marksmanship competitions. ANA, the only military boarding school in California, has the opportunity to instill leadership in its students in a way that public schools cannot, he said. “By and large we have these young men full time, so that gives us a great opportunity to put them in an environment where we can help them with their academics and their character,” he said.